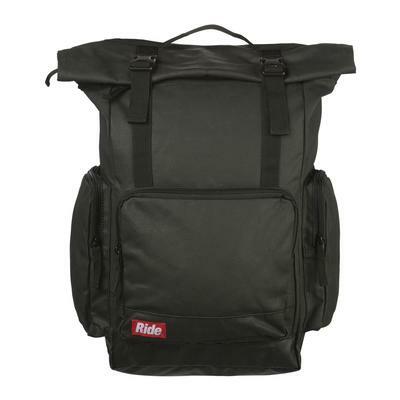 Carry everything you need for a great day on the mountain or at the skate park with Ride bags and backpacks. 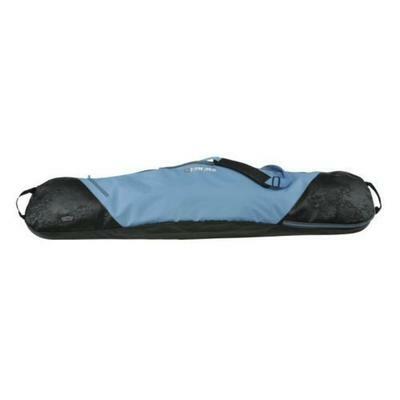 Ride snowboard bags are cushioned to protect your favorite board on the drive up to the mountain and from everybody else’s snowboard gear that gets piled up in the mud room. 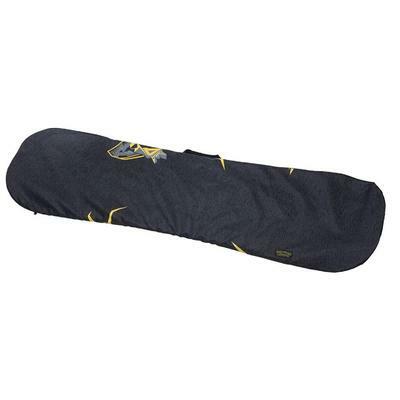 Choose from the simple Ride Bad Seed bag or get a better handle on your favorite deck with the Ride Battery Snowboard bag with exterior pockets for storing your tuning kit. When you are getting on the mountain, take a Ride backpack to lug all of your essentials up the lift. These backpacks are durable and have plenty of organizational pockets so you spend less time digging through your stuff and more time doing what you love best. The Ride Everyday, Journey and Messiah packs even have straps to carry your board so you can keep your hands free when you are boot packing up to the top of the park or going past the ropes for some back country exploration. When you have everything you need on your back you don’t have to waste time heading back to the lodge. Stay out on the slopes longer with a Ride backpack.